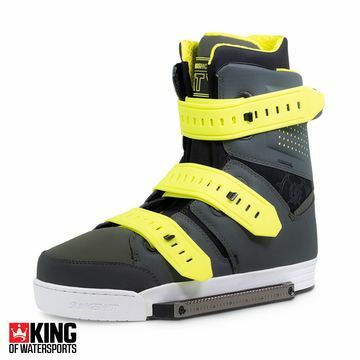 Team your new slingshot wakeboard up with one of their impressive bindings. 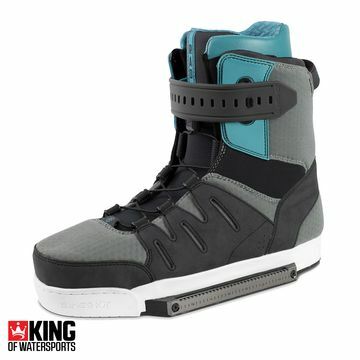 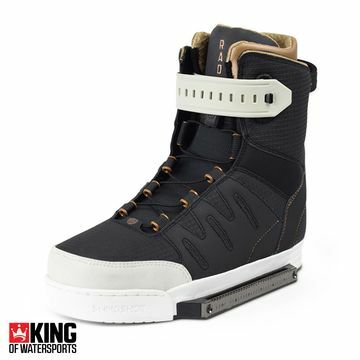 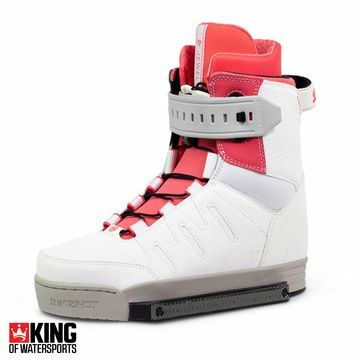 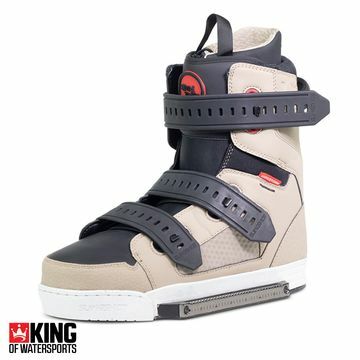 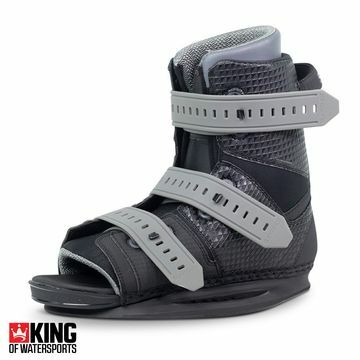 With a large range, you can choose from the ever popular KTV binding to the Women’s Jewel and the bright RAD boots. 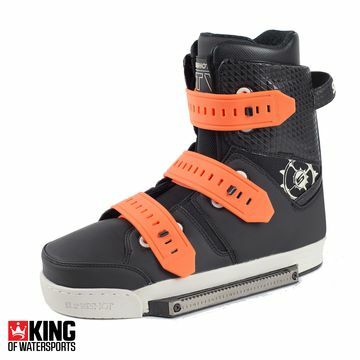 Take your pick, the Slingshot binding range is designed with comfort, performance and style in mind.